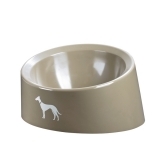 Feeding bowls and Cups for dogs. 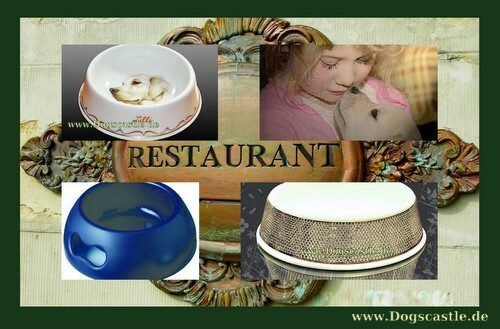 From luxury food bowl made of porcelain to the cheap, plastic Cup. Enjoy your Meal, dear Dog.